Lolli Evenich has been rated by 9 clients. 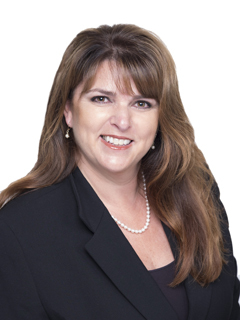 “Lolli Evenich as been superb in terms of helping me through the many steps involved in purchasing a home -- from inspections to deposits, she has guided me every step of the way. 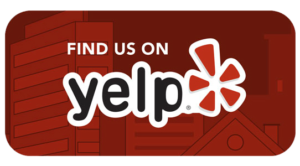 2 Bedrooms, 2 Bathrooms, 1917 Sq. 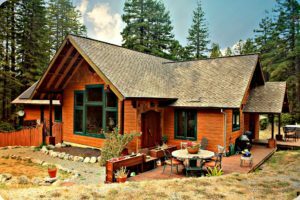 Ft.
Nestled among the Redwood Forest this exceptionally sunny location make this home a spacious delight! Handcrafted woodwork throughout this 2 bedroom 2 bath craftsman home. Picture windows provide views of the surrounding hills & countryside. You’ll find lots of extras in this beauty including, solar, vaulted ceilings, quartz counters, walnut flooring, custom fireplace & gourmet kitchen. Ideal location just minutes from the ocean. Welcome home! Nestled in the Valley of Two Rock you will find over 45 acres of flat farm land that is 2 legal parcels with a seasonal creek and barn. The 31 acre parcel can be accessed from Fallon Road. 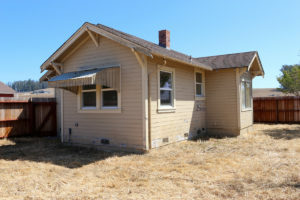 The 1-bedroom, 1-bathroom house and barn sits on the 13 acre parcel that is accessed from Valley Ford Road. The Valley Ford – Fallon Ranch is ideal for the rancher wanting to acquire more farmland. 3 Bedrooms 2 Bathrooms 1616 Sq. 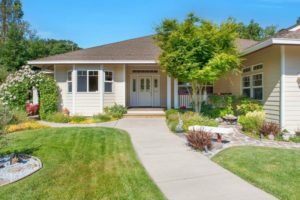 Ft.
Don’t miss this opportunity to own a home located in Cotati! Charming home offers 3 Bedrooms, 2 Bathrooms over 1600 +/- SqFt., spacious kitchen with island, high ceilings and a private yard perfect for entertaining and gardening. Bonus is the detached 2 car garage and extra off street parking. All this close to shopping, dining, schools, parks and more. Welcome home. 3 Bedrooms 2 Bathrooms 1173 Sq. Ft. This single level home offers 1173 Sq. Ft. of living space with 3 bedrooms, 2 bathrooms. You will love the large backyard for all your outdoor entertaining. Nearby shopping, dinning, public transit and parks. 4 Bedrooms 2.5 Bathrooms 2602 Sq. Ft. 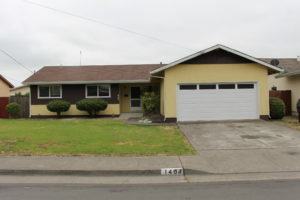 Spectacular single level Ranch style home in Penngrove on 1/2 acre lot. Beautifully landscaped yards with two small ponds and large gazebo; great for entertaining. Wonderful views on this private cul-de-sac. Enjoy your privacy while minutes to amenities and future Smart Train depot for an easy commute. Room for pool or possibly second unit. 3 Bedrooms 1 Bathroom 1178 Sq. 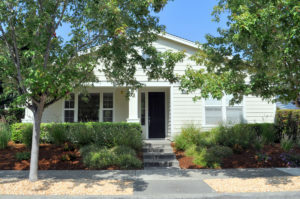 Ft.
A story to tell – This charming house was built in 1905 in the heart of historic downtown Petaluma. 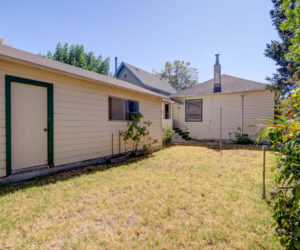 It has 3 bedrooms, 1 bathroom with the original wood floors throughout most of the house. An oversized 2 car garage for extra work space along with a very private backyard. This house has been in the same family for over 50 years and has made many family memories. 4 Bedrooms 1.5 Bathroom 1918 Sq. Ft.
Country living just minutes from town! Simple yet functional, this 1910 farmhouse offers all the details and room you’ve been waiting for. Features included single story, +/-1900 Sqft, built in’s, window casing and benches, open floor plan, 4 bedrooms, 2 baths and more. 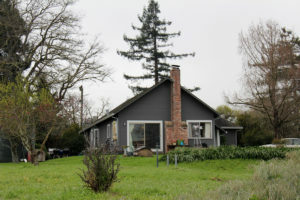 Bonus, permitted second home 840 +/-sqft has 2 bedrooms 1 bath w/views of pastures & mountains. Several outbuildings with storage and shop space. All this on 2.79 acres.